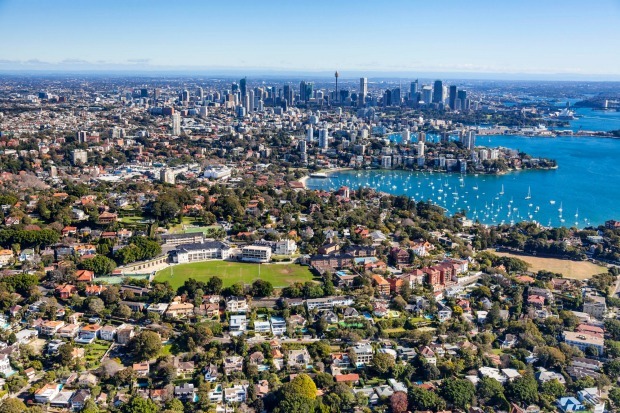 Sydney property values have now fallen 9.5 per cent since they peaked in July last year and with “no circuit breaker” insight, will likely surpass the largest downturn on record. The slide in prices accelerated in November, with national dwelling values falling 0.7 per cent, the weakest monthly result since the global financial crisis, led by a 1.4 per cent decline in Sydney and a 1 per cent drop in Melbourne, CoreLogic’s latest home value index showed. “For Sydney, 1.4 per cent is the biggest monthly fall we’ve seen so far this downturn. The last time we saw a bigger monthly fall was back in 2004 but that was only one month and otherwise, you’d have to go back to 1989 to see values falling faster than this,” CoreLogic’s head of research Tim Lawless said. “If you look at Sydney’s largest downturn on record it was 9.6 per cent during the recession between 1989 and 1991. It’s likely Sydney will set a new record in terms of the magnitude of price decline and the length of decline,” he said. Nationally, property prices dropped 4.1 per cent over the year – back to the same level as December 2016 – with Sydney prices sinking 8.1 per cent annually. Mark Merton. Nationally, property prices dropped 4.1 per cent over the year – back to the same level as December 2016 – with Sydney prices sinking 8.1 per cent annually, Melbourne values falling 5.8 per cent, and Perth experiencing a 4.2 per cent decline. A tighter lending environment, sparked by an initial regulatory intervention by the prudential regulator and perpetuated by banks’ stricter assessment of borrowers and their living expenses, is having a clear effect on prices. Investor home loans grew at their slowest annual pace on record last month, while owner-occupier loan growth hit a three-year low, according to last week’s Reserve Bank of Australia figures. Genuine bidders have become few and far between at auctions for properties that would have been highly sought after just last year and clearance rates are now hovering around 35 to 40 per cent in Australia’s two biggest markets. “The deterioration of clearance rates would suggest the pace of decline in house price will accelerate and exactly that’s what we’ve seen,” AMP Capital’s Shane Oliver said. But unlike previous downturns, which were brought to an end with a cut to interest rates, were was no “circuit breaker” in sight, Mr Oliver said. “All of those previous periods of weakness were brought to an end with interest rate cuts, but it’s hard to see what would stop this downward spiral, it’s hard to see the Reserve Bank rushing to cut rates,” Mr Oliver said. Mr Lawless agreed there were no obvious factors that would turn around the market, at least within the next six months. “We’re not expecting housing finance to relax and consumer sentiment will likely remain weak, plus we’ve got an election next year so there are plenty of factors that will continue to dampen the market,” he said. Some vendors, faced with a harsh reality, are reducing the price of their properties over the course of the marketing campaign, after receiving little traction. 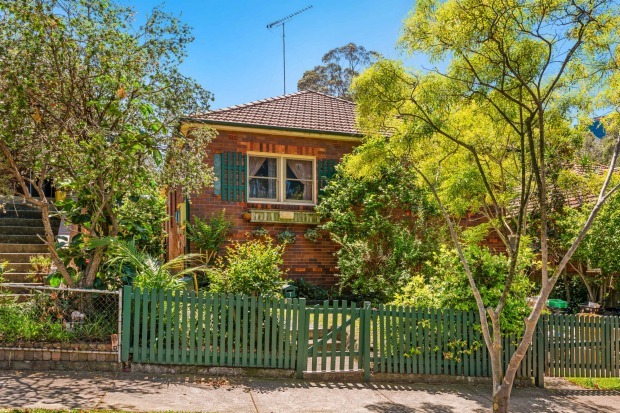 Selling agent Tom Scarpignato, of Belle Property, is taking a two-bedroom house at 7 Carr Street in Waverton to auction this weekend, having reduced the price guide down from $1.4 million three weeks ago to $1.3 million. Mr Scarpignato said banks were having an impact on buyer activity, particularly for properties below the $1.7 million mark, but buyers were also in no rush to jump into the market, confident there would be more opportunities on the horizon. In pockets of Melbourne vendors are faced with the same tough decision. “In Blackburn there certainly are a lot of price adjustments particularly for campaigns going on for between 60 and 90 days, and those vendors listening and adjusting are getting their properties sold,” Ben Williams, of Fletchers Blackburn, said. “We’re seeing property prices heading back to the mid 2015’s price bracket, which is when it started getting a bit inflated,” Mr Williams added. Some capital city markets continued to hold strong over November. Prices grew 0.7 per cent in Hobart and 0.6 per cent in Canberra over the month and 9.3 per cent and 4 per cent respectively over the year. “Hobart was very much being driven by lifestyle factors, improving population growth and investor growth, but the growth rate is clearly slowing down,” Mr Lawless said. Meanwhile Canberra prices had been driven by strong wages growth in the public sector, he said. 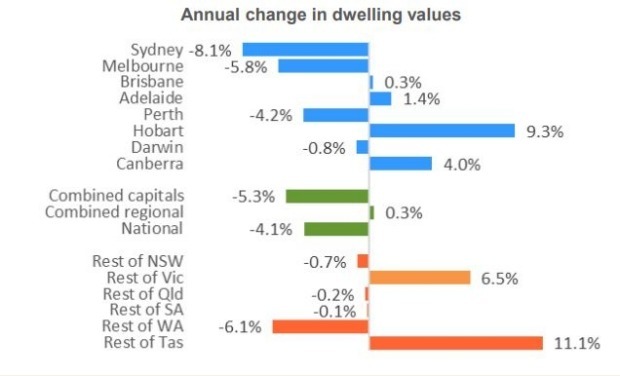 Dwelling values in Brisbane grew 0.3 per cent over the year, and 1.4 per cent in Adelaide.